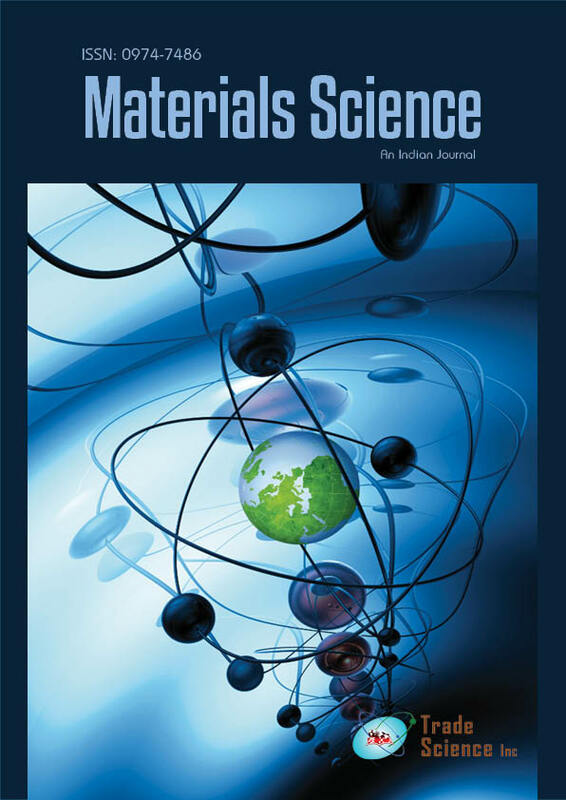 Volatile organic compounds (VOCs) emissions from three typical varnish (water base ployurethane resin varnish, nitro varnish and alkyd resin varnish) finishing particleboards were studied using 0.5m3 small chamber method. The varnishes applied on veneered particleboards with a coating weight of 10g per surface. After 24/1 hours of curing, the concentration of VOCs were monitored for 28 days. VOCs concentrations of all finishing boards increased rapidly at the first day and then decreased to a equilibrium level during the following days. VOCs emissions from water base ployurethane resin varnish finishing particleboards showed the fastest decrease at the early stage and lowest concentration after 28 days exposure. Aromatic and alkyl hydrocarbon were main emissions from finshing particleboards. Eight major VOCs including toluene, ethylbenzene, xylene, decane, undecane, dodecane, pentadecane and hexadecane were identified and quantified, and most of them were hardly detected after 28 days exposure. Terpenes and esters were also detected in finishing particleboards at the early stage with a quite low level.